HISTORICAL STEAM TRAIN: We are offering you unique experience – take HISTORICAL STEAM TRAIN dated beginning of 20th century and repeat rout of Russian Tsars along the first rail road. RETRO SOVIET BUS: Start your evening program with some action and take a short tour on Soviet retro buses before dinner! This can ideally go with soviet themed dinner. We can invite actors to create this special historical atmosphere of the evening. RETRO TRAM: One can call St. Petersburg a «City of Trams» because it has more trams, than any city in the world as per the «Guinness» Book information. Retro Trams & Trolleybuses can be used for excursions, lessons of St. Petersburg history, corporate events, Birthday parties, weddings, dancing parties, competitions etc. BLACK VOLGA: Volga is an automobile brand that originated in the Soviet Union, with modern in design, it became a symbol of higher status in the Soviet nomenklatura (politbureau). Use this unique opportunity to be transferred by Volga cars, give some nostalgic Soviet touch to your stay, these cars cannot be easily found or bought anywhere else but in Russia. STANDUP PADDLE: Stand up paddle boarding (SUP) is an offshoot of surfing that originated in Hawaii. St. Petersburg is famous for it numerous islands, canals and rivers that make it perfect location for Standup paddle boarding. CANAL & RIVER BOAT: Boat trip on St. Petersburg's canals is one of the highlights of any visit to the city. Canal boats are available from many docking stations around the city and provide a wonderful way to see the historic city from different perspective. The boats circle through many of the 64 canals, under beautiful bridges and past magnificent palaces and other landmarks dating back to the 20th, 19th and 18th century. RUSSIAN TROIKA: The Russian troika is a Russian carriage or sleigh turnout, which became a symbol of Russia. 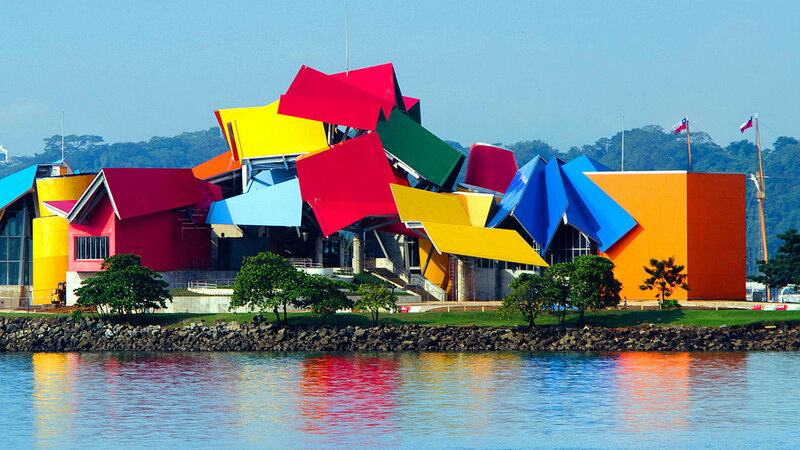 What is more, it joined many languages. Foreigners who tried riding a troika, all said that the experience was unforgettable for the breath-taking speed of such a dashing ride. MILITARY JEEPS: You have a unique chance to experience Russian Military Jeeps (UAZ) driving in St. Petersburg or countryside. You will use a military car – UAZ. The UAZ-469 (and its modifications) has earned a reputation as a very reliable and capable 4x4. It has gained huge popularity among off-road enthusiasts within Russia, former Soviet republics as well as Europe. SUBWAY: Due to the city's unique geology, the Saint Petersburg Metro is the deepest metro system in the world. Serving nearly three million passengers daily, it is also one of world's busiest metro system. 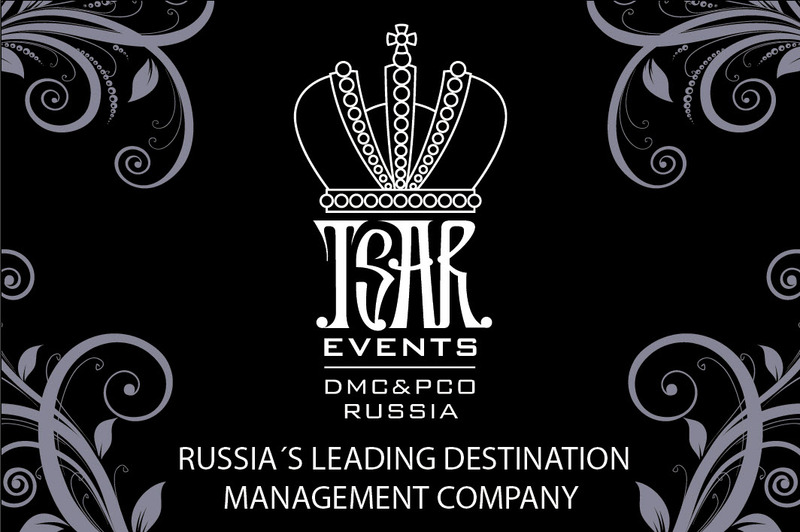 Also If you need asistance with museums visit or accommodation booking, planning your special event, cultural or incentive program, conference and congress in Moscow or St. Peterbsurg, please, contact team of Tsar Events Destination Management Company & Professional Congress Organizer that provide all MICE services in all Russian cities.